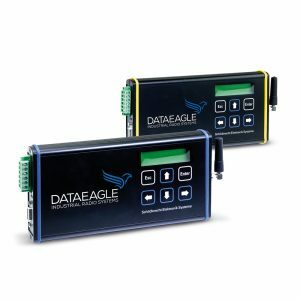 The DATAEAGLE 3000-A series of Schildknecht AG for Wireless Profibus is specifically designed for the transparent transmission of Profibus DP using various radio technologies. The use of our patented filter technology guarantees high availability and reliable radio link. 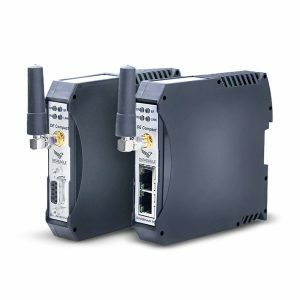 All devices that have a Profibus DP interface can thus be connected via radio. Transfer speeds up to 1.5 Mbit / s are supported. 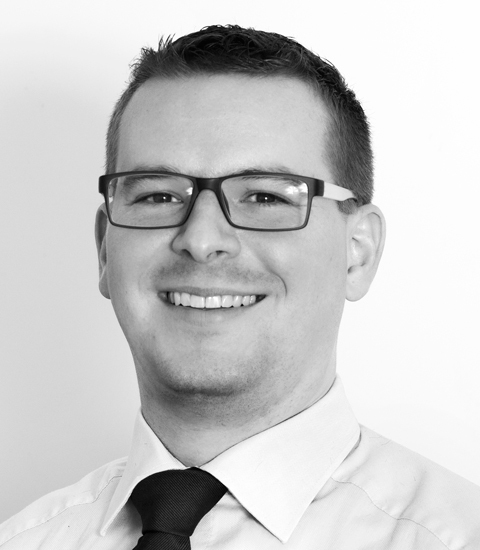 I am happy to support you regarding Topics around Wireless Profibus and our products DATAEAGLE. 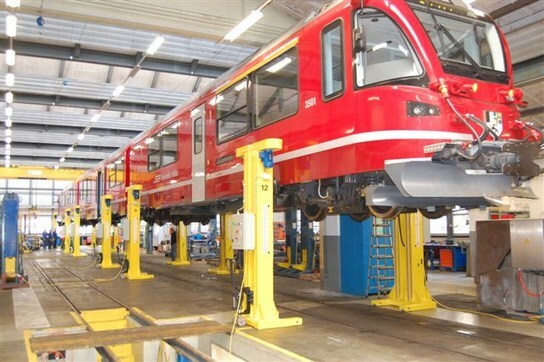 Autolift GmbH builds railway lifting jacks for complete trains as known from car repair shops. Radio modules applied have to transmit conventional fieldbus protocols and to function reliably even if visual contact is not guaranteed. E.R.S. 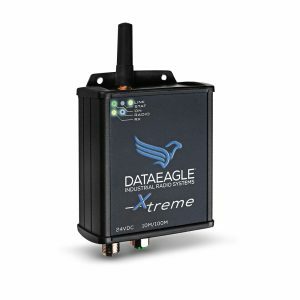 has made very good experience with DATAEAGLE radio systems for years and applied DATAEAGLE 3000 for Profibus and DATAEAGLE 6000 for CAN Bus. Within automation of modern crane and lifting systems, fieldbus systems are part of the standard equipment for controlling operations. 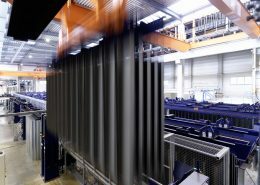 Nowadays, radio links are applied within the fieldbus network, replacing conductor lines applied so far in applications with moved plant components. WWEM is specialized in water, waster water and environmental monitoring. 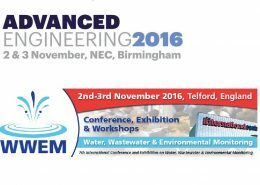 We will present our solutions for waster water treatment plans as well as environmental monitoring. 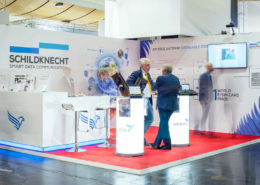 Conference, workshops and more with Schildknecht AG, See you there! 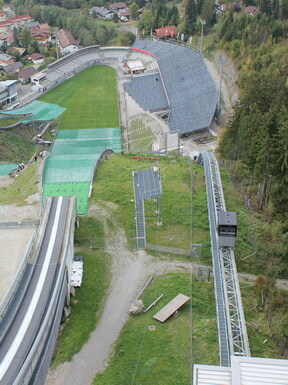 Ski Jump Erdinger Arena: Up to 100.000 interferring transmitters on event days present no probblem for radio system DATAEAGLE which operates in safety mode. This stunning and historical cableway project was realized by the companies Poma-Leitner and Semer as the automation specialists. 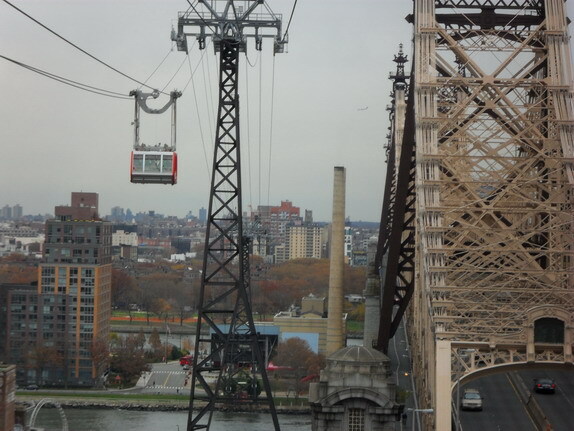 They successfully implemented the radio communication system DATAEAGLE 3000 for Profibus in safety mode to connect Manhatten with Roosevelt Island. 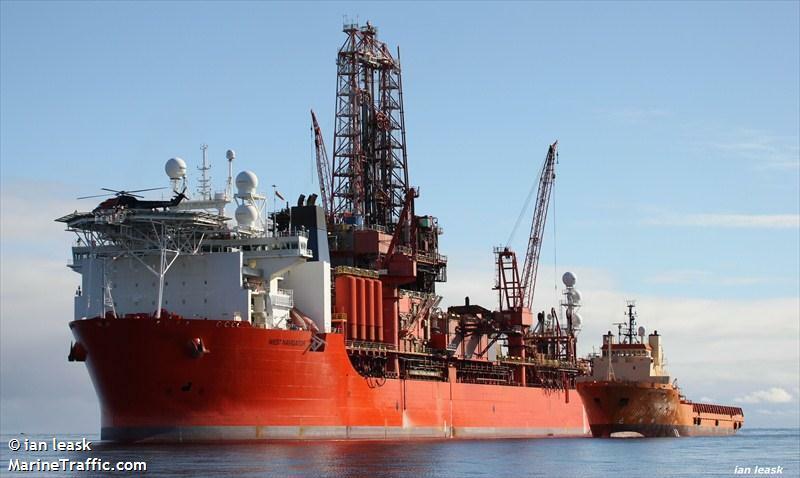 DATAEAGLE 3000 Profibus and Profisafe in an EX-approved housing is used on an oil drillship. The drill is connected wireless to obtain highest availability of production with no down times. This tunnel has one of the highest traffic capacities in Austria. 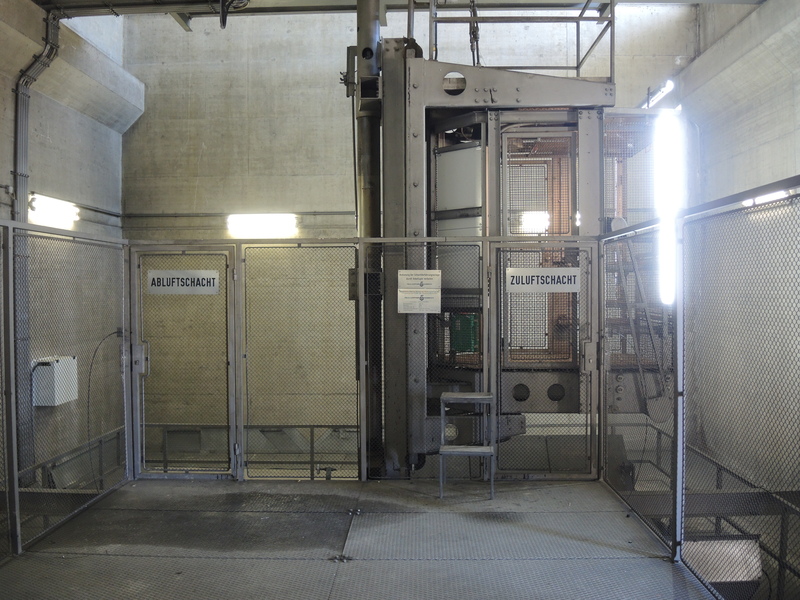 A DATAEAGLE 3000 system was installed to manage the shaft access system wireless via Bluetooth along the 320m long shaft. 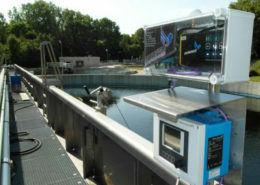 Wireless process data transmission in a wastewater treatment plant is realised with DATAEAGLE 3000, that monitors the plant sending measurement values to the PLC. Write us - we will call you back!